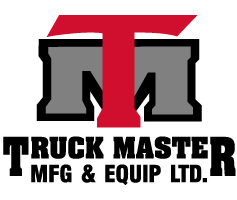 Truck Master Manufacturing and Equipment LTD. is a privately owned and operated company that has been in operation since 1995. Our Management group has over 40 years of experience respectively in the truck body and custom metal fabrication industry. Truck Master Manufacturing sets the standard in quality and innovation throughout the region. But in order to set this standard, we must have a great support staff. Our qualified and experienced tradespeople work as a team and take tremendous pride in the work that they do. 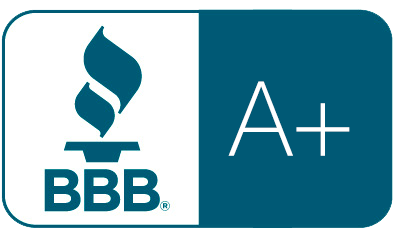 We strive to maintain the highest quality of work and are committed to providing our customers with effective solutions for their specific requirements. We work with customers from fleets to single owner/operators in the oil and gas industry, mechanical services and the transportation sector. We offer custom aluminum and steel fabrication in all of these areas. We are located in a completely equipped facility for manufacturing, service and repair, along with an on-site paint facility. We are capable of handling any job, big or small; and we are confident that we can meet your needs. We’d like to thank you for visiting our website and would be happy to speak with you about your inquiries.